The Horn. and Rear Brake Spring. Full width front brake on the S8. 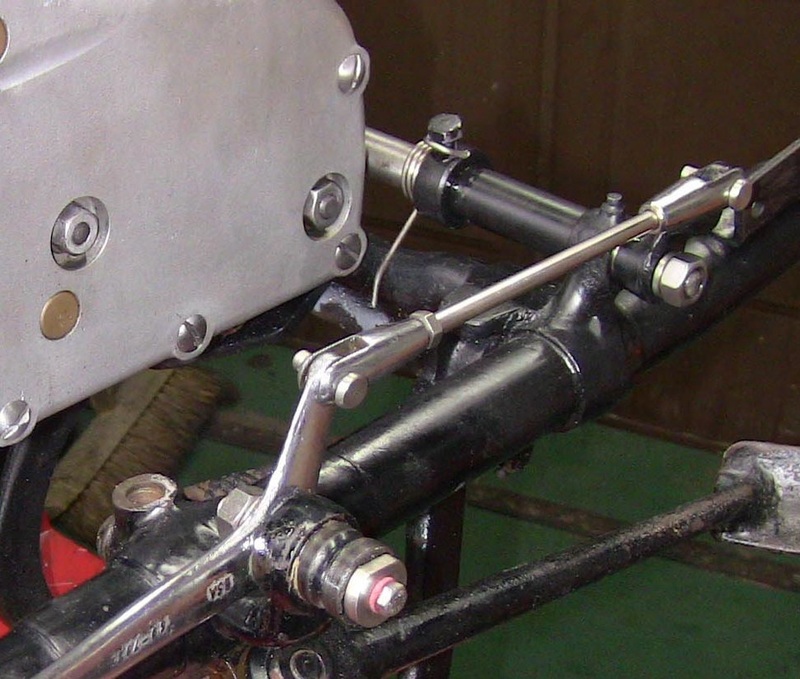 Twin leading shoe front brake. Engine breathing and oil leaks. Completed engine speed ignition sytem. Home made Altette dummy horn. 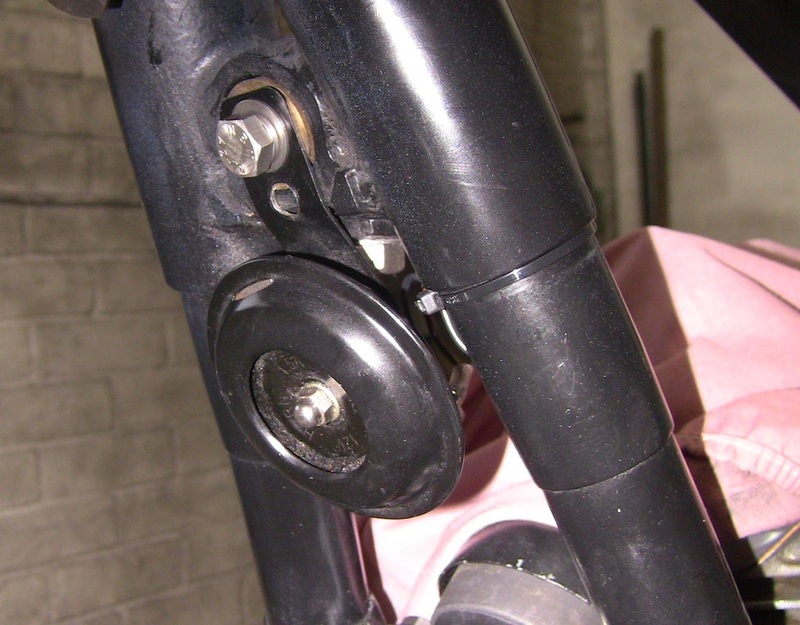 Rear Brake Pedal Return Spring.